Objectives: The aim of the study was to describe the health locus of control and to determine its association with oral health for 12 and 15 year old children from Bhopal City, Central India. Methods: A total of 462 children were examined; 259 children from the 12- year age group and 203 from 15 year age group. The eleven-item health locus of control questionnaire (HLC) was used to assess health locus of control and to determine its association with oral health. Eleven questions had a scoring range from 6 to 66. Individuals were classified as internal or external based on the median score; internals scoring above 33 and externals scoring below or equal to 33. Oral hygiene index simplified and WHO’s dentition status were used to estimate oral hygiene and dental caries status. Conclusion: Internal's appear more likely to engage in positive health and had better oral hygiene and lower dental caries levels. These beliefs may be useful for planning oral health promotion programs and for formulating advice given by oral health professionals about their patients' oral health behaviors. 11. American Dental Association. Based on WHO report series 1962; 1970. 13. World Health Organization. Oral health surveys. Basic methods. Geneva 4th edition 1997. 15. Erin L. OÂ’Hea, Bodenlos JS, Moon S, Grothe KB. The multidimensional health locus of control scales: testing the factorial structure in sample of African American medical patients. Ethnicity & Disease 2009; 19(2):192-8. 17. Lencova E, Pikhart H, Broukal Z, Tsakos G. Relationship between parental Locus of control and caries experience in preschool children -cross-sectional survey. Bio Med Central Public Health. 2008; 12:8:208. 18. Peter K, Bermek G. Oral health: locus of control, health behavior, self-rated oral health and socio-demographic factors in Istanbul adults. Acta Odontologica Scandinavica. 2010 Jan; 69(1):54-64. 20. Skinner, B.F. The behavior of organisms. New York: Appleton-Century-Crofts, 1938. 21. Shehu J and Mokgwathi MM. 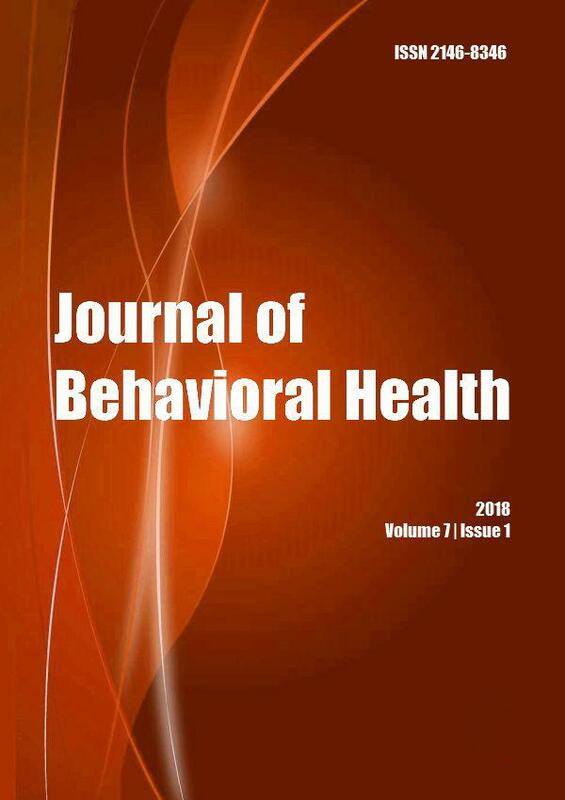 Health locus of control and internal resilience factors among adolescents in Bostwana: a case-control study with implications for physical education. South African Journal for Researh in Sport, Phsical Education and Recreation, 2008; 30(2): 95-105. Ethnicity & Health 2017; 22(2): 145.